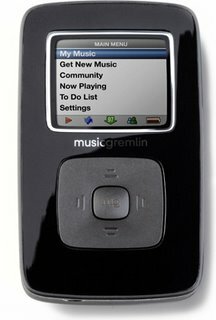 Troy Dreier has reviewed the MusicGremlin. This MP3 Player/ digital music service uses a direct wireless link to a music store to cut out your P.C, he says. 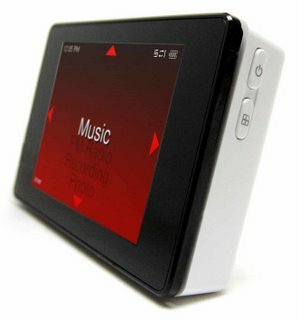 Thinkcomputer has reviewed this 1GB Portable Media Player from iRiver, the iRiver U10.